There’s a tool for every job. Over the years I’ve collected an array of tools that I’ve found really valuable. I thought it would be helpful to create a list of them here. I intend to update this list over time. Enjoy! You can think of this tool as being the equivalent of APT-GET for Windows. 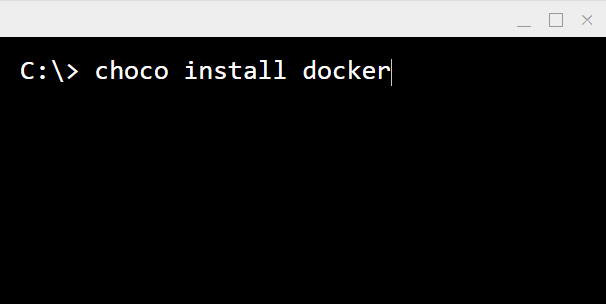 It’s a great command line package manager for Windows. This is definitely a must-have for all Windows developers! In my line of work (as a developer) there’s no getting around the fact that I’m chained to my computer screen. 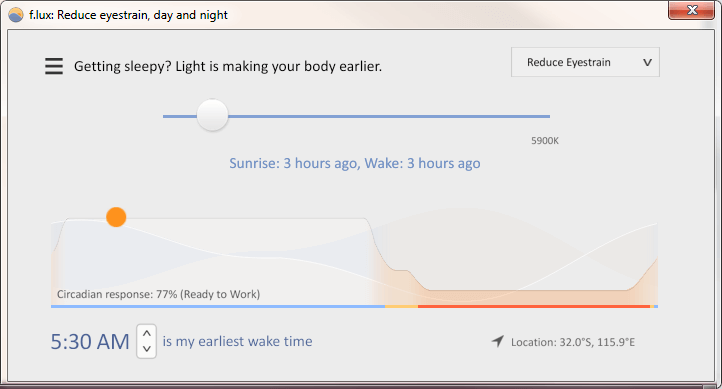 F.lux will change the colour temperature of your screen to suit the time of day. It’s quite customisable and has a variety of ready-made profiles that you can choose from depending on your needs. It’s well known that blue light emitted from screens keeps us awake and can mess with your sleeping patterns. To be honest, when I first heard of this tool I kind of thought it was a gimmick, but now I can’t live without it! If you find it a constant battle to keep up to date with the ever-changing world of IT. Don’t worry you are not the only one! I’ve found the online training resource Pluralsight to be a real life saver. Pluralsight provides fantastic online video training for IT professionals on topics including software development, system administration, design etc. The thing I love about Pluralsight is that its courses are broken down into smaller, more consumable pieces. It’s great when you have a bit of time to kill, or you need to quickly cram on a specific topic. Pluralsight can be accessed through your web browser and on mobile devices. The mobile apps allow you to download training courses offline, that way you can watch them without requiring internet access. I watch it during my commute to work on the train. Once again, I can’t recommend this learning resource enough. Give it a try and see how you find it. Forget about using Winzip or the inbuilt Windows file compression utilities. 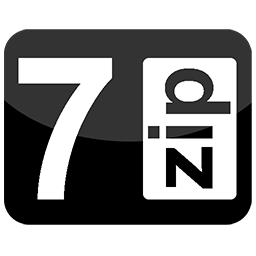 7zip is my tool of choice for managing compressed files. 7Zip is an open source product. It’s very lightweight and best of all, it’s FREE! It can handle a HUGE variety of different compressed file formats. Pretty much anything you can throw at it! I listen to heaps of podcasts … on the train … driving in the car … while pulling out weeds in the garden … everywhere! 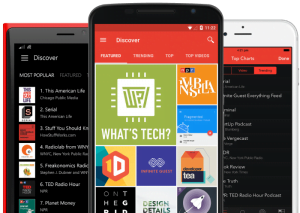 And I found the Pocket Casts android app. It’s a fantastic tool for managing your podcasts all within the one app. Some of its features include podcast discovery, offline downloads, scheduled downloads, audio compression, auto off function, etc. The app is available for both Android and iOS. Forget Adobe … this lightweight PDF reader has everything you’ll ever need. 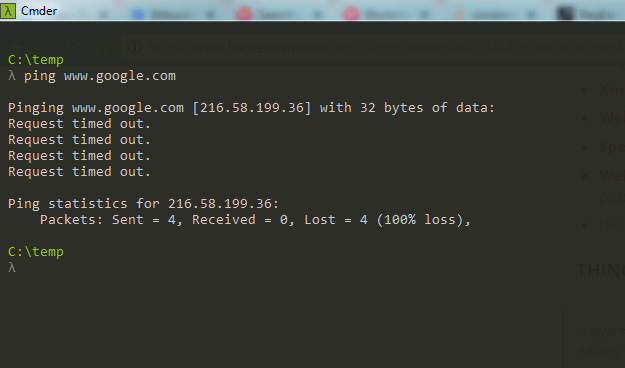 Get rid of those pesky ads with this great Google Chrome browser extension. 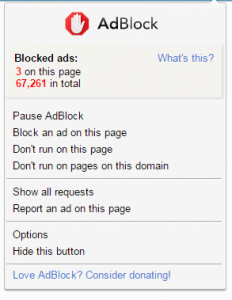 Apart from the obvious annoyance factor, blocking ads also serve as a great security measure. Ads networks have been used by criminals to infect user machines. Blocking ads keeps your machine safe. When surfing the web or transacting on an unsecured Wi-Fi you could be exposing your private information and browsing habits. For this reason, a Virtual Private Network (VPN) service is a must for anyone concerned about their online security and privacy. When using a VPN, your internet traffic is encrypted and routed through a VPN server, giving you online privacy and anonymity. I personally use and highly recommend the Private Internet Access VPN service. The reason why I chose them is because they have over 3000 VPN server nodes around the world, are super cheap, fast and most importantly they don’t log traffic for privacy sake. I personally use and recommend the Private Internet Access VPN service. It’s incredibly affordable and performs great. PIA is offering new users a 7 day free trial. All new PIA members are covered by their 7 day risk-free money back guarantee. Yet again another great utility from the Sysinternals team. 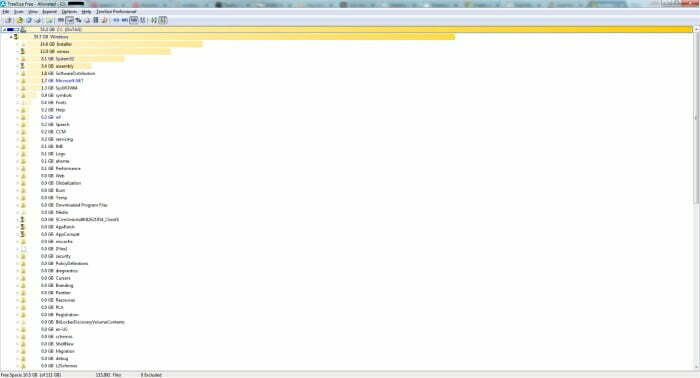 The ultimate task manager utility for Windows. 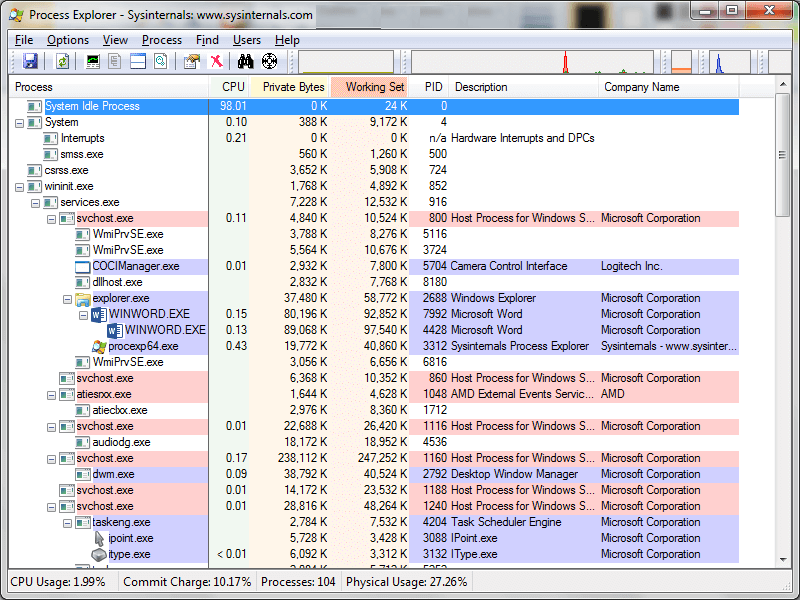 This powerful utility makes the built-in Windows Task Manager obsolete! This is the ultimate recovery CD that’s chock full of great utilities from CPU stress tests, hard disk recovery tools, system information tools etc. Download the ISO image and stick it onto either a USB drive or CD and you’re good to go. It doesn’t matter which OS you have because UBCD will boot into its own Debian OS. This is definitely one of those tools that you should have handy in case of emergency. It has saved me numerous times! Originally I thought SpinRite was snake oil. Its claims and testimonials seemed too good to be true but I’m a believer now. This hard disk recovery tool has recovered so many of my own and my clients machines with great success. 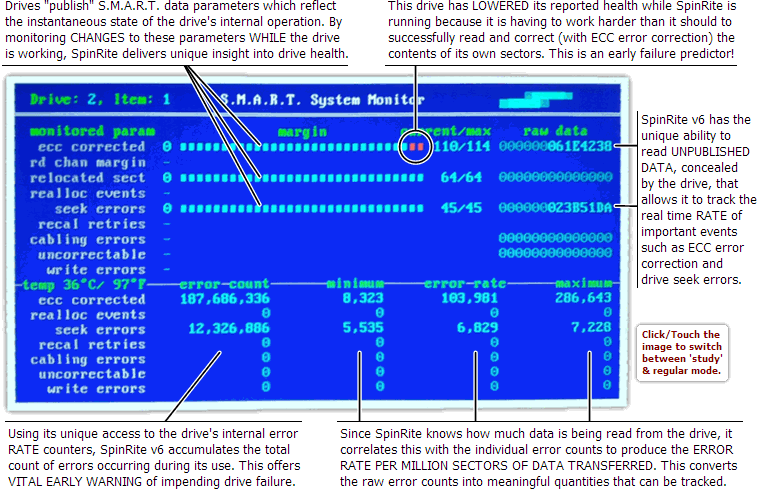 Essentially it’s a hard disk recovery tool that does a sector by sector recovery. Just burn it onto a CD or stick it on a USB drive and it’ll boot into FreeDOS. it’s therefore OS agnostic. Running out of hard disk space? This is a great lightweight hard disk space visualiser that’ll show what’s eating up the disk space on your machine. 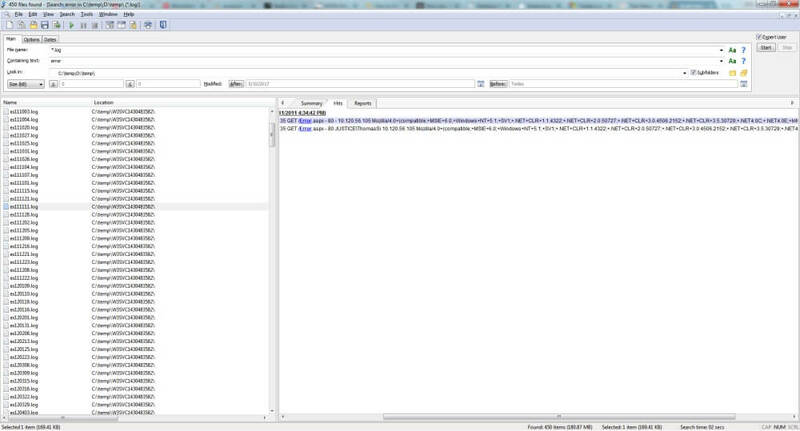 View TCP connections in real time with this little tool from the Sysinternals team. 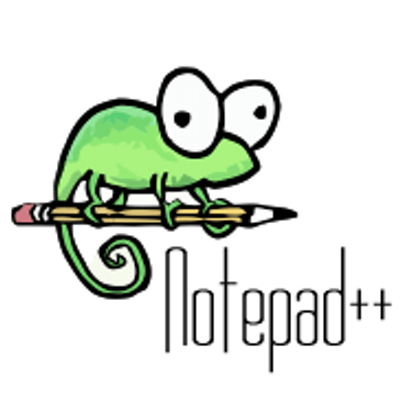 Like Notepad … but on steroids! It’s a text editor for techies. 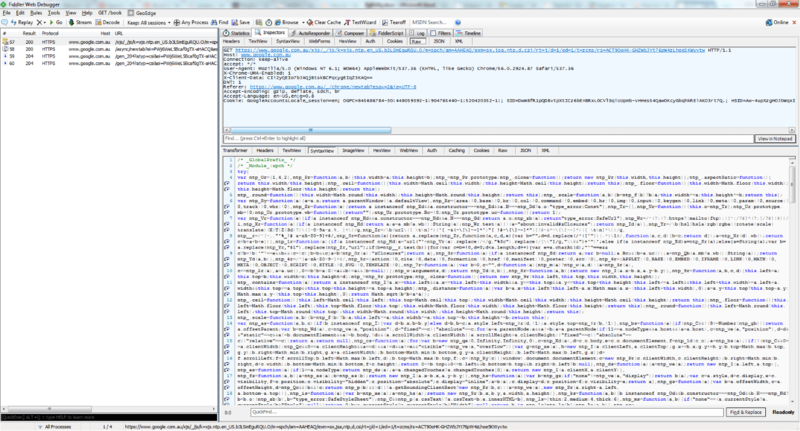 It has a range of features including syntax highlighting, auto recovery, plugins, advanced text manipulation features etc. I’m an avid note taker. I’ve got notes for everything! I switched over from Evernote because of the advanced level of organisation offered in OneNote … and I’ve never looked back. Like many people, I’m a visual learner. Mind mapping is a great visual learning technique that involves organising data into a visual map. 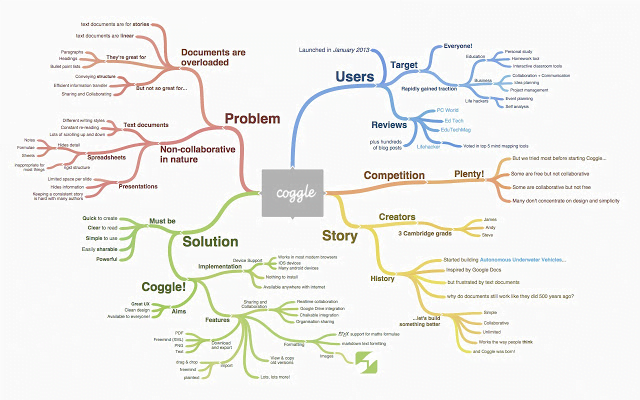 I’ve used the free online mind mapping tool Coggle to build a visual chart which I would periodically review. If there were any concepts that I couldn’t remember, then I would go back and study them again. An online based workflow engine that integrates with a HUGE variety of different third-party services including Gmail, Github, Skype, Dropbox, Google Drive, Spotify etc. The command line console that Windows should have had! A lightweight, yet lightning fast text search utility that’s a million times better than the built-in Windows search. It includes advanced features such as regular expression based searches, ultra-fast multi-threaded searching capabilities etc. 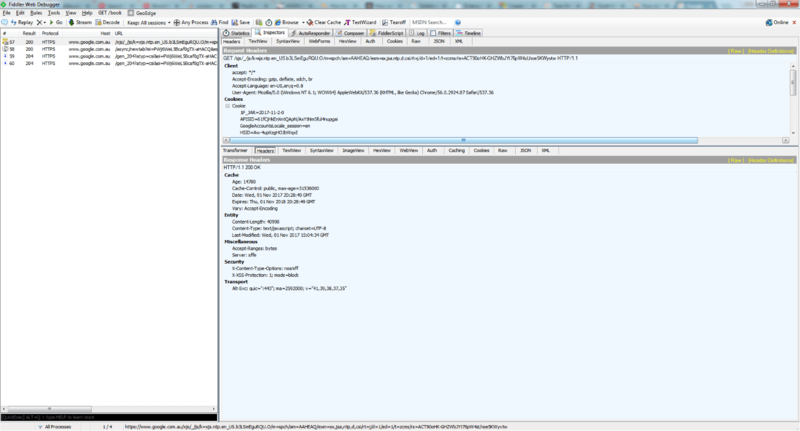 This free .NET decompiler allows you to dig into the guts of any .NET assembly. 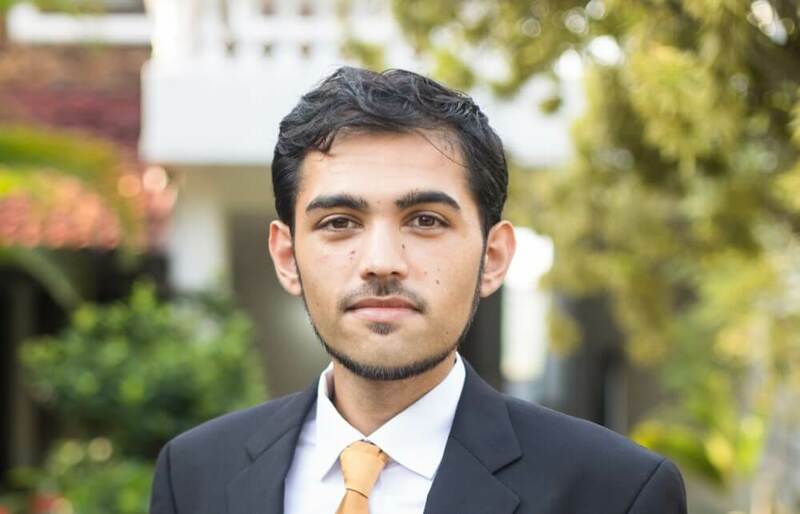 A log file parser that provides an SQL like query interface. 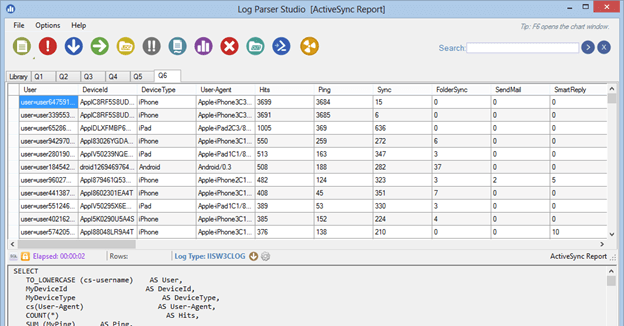 It can handle a variety of log file formats including IIS logs. 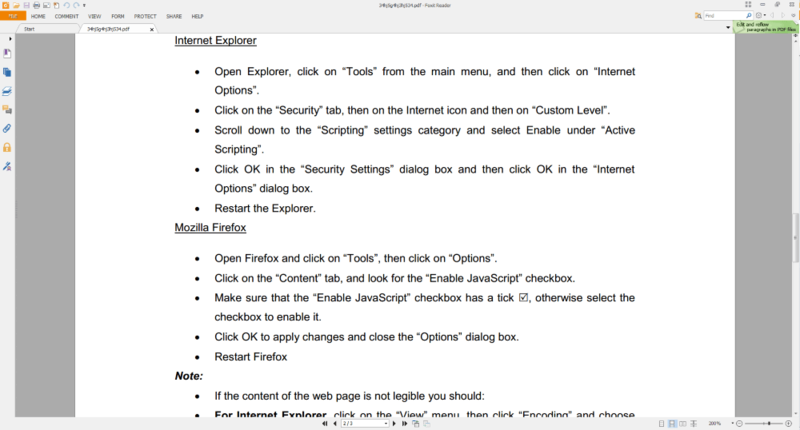 A free HTTP traffic monitoring tool for Windows.